Autoblog.com reported that 27,640 Bentley vehicles with loose electrical wiring have been recalled. Faulty electrical wiring may lead to unexpected engine problems and accidents. Likewise, Bentley has recalled another 33,000 vehicles with fuel leakages that may smolder if enough heat is sustained. If there is any pending recall for your vehicle, contact any authorized Bentley dealership to properly address any underlying issue. These can usually be repaired free of charge. For more information about their recalls, you may submit your inquiries here or contact their customer support hotline: 800 777 6923. Additionally, you can read their FAQs or visit any of their offices. 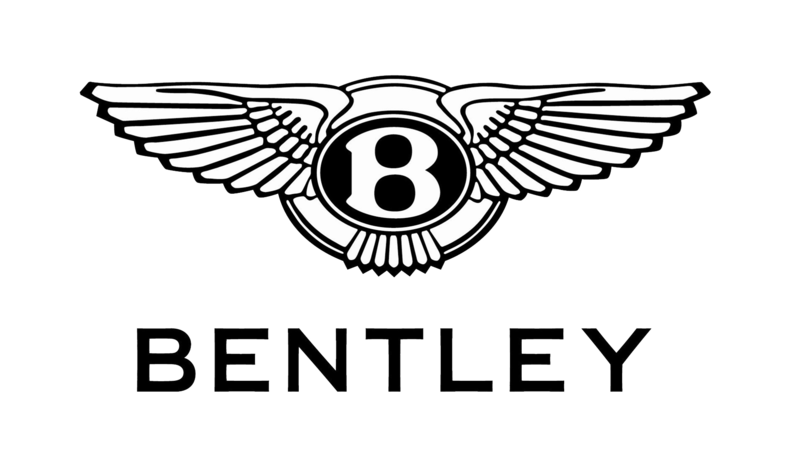 Bentley Motors Ltd, a British manufacturer of luxury cars and SUVs, was founded in 1919 by H. M. Bentley and W. O. Bentley. The company went through a series of mergers and acquisitions starting with Rolls-Royce’s takeover in 1931 until it became a subsidiary of Volkswagen in 1998. Bentley’s early history was highlighted with victories in the 24 Hours of Le Mans (the oldest active sports car race in endurance racing) in the 1920s, early 1930s and 2003. Today, the Bentley marque evokes traditional craftsmanship fused with modern technology. Bentley competed in the very first Le Mans in 1923, placing fourth and then winning four consecutive races in the first decade of the race. 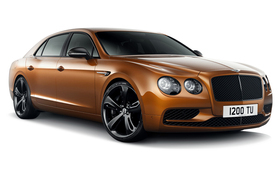 Bentley coupes and sedans are mostly hand-assembled at the automaker’s state-of-the-art factory in Crewe, England. The Bentley Continental GT was the first car released after Volkswagen acquired Bentley and the first ever mass-produced Bentley with some hand-assembled parts. Bentley withdrew from racing in 1930 after its Le Mans victory and returned 73 years later placing first and second in 2003. In May 2013, Bentley announced six new Le Mans Limited Edition coupe and convertible models (under the flagship Mulsanne and the Continental family) which are exclusively available in North America. Why should I run a Bentley VIN Check?